Hostinza is a clean, Isometric modern web hosting wordpress theme created for people with life passion for hosting business… This theme is highly suitable for IT business related providing hosting services (shared and dedicated hosting companies) who may also be doing web design and networking. 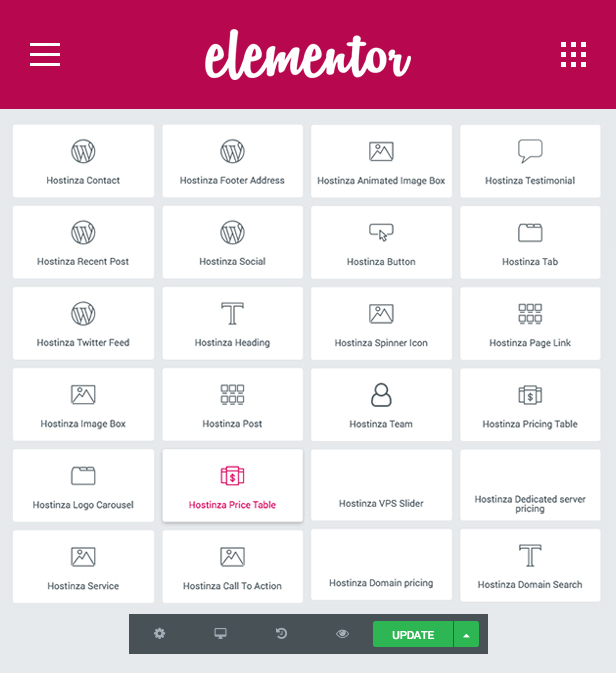 It is based on Elementor front end page builder and Revolution Slider. Hostinza theme has a fully responsive layout. It fits perfectly on any displays and resolutions like desktop screens to tablets, iPads, iPhones and small mobile devices. Being truly SEO-friendly, Hostinza provides you with a codeless layouts creation and allows you to edit your website in a visual mode. Hostinza has 5 Homepages Variations include all useful ready-to-use sections, functional blocks, beautiful elements & strong impression; provide you with all of the purposes to open a website with many available variants. You can build the powerful web hosting sites with our awesome pricing tables and custom hosting page examples. Look at our Price slider that is customizable as well. Hostinza Theme Panel have over 100 options that you can choose from the demo variants are not as limited as others and we offer 5 versions that you can explore to your liking. 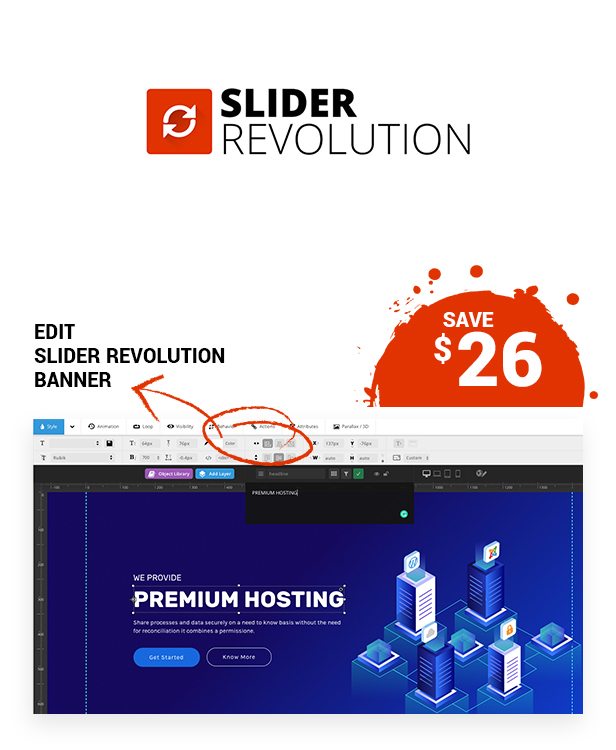 Of course, a hosting website cannot exist without Pricing Tables and we have Awesome Pricing table style for Vps slider, dedicated hosting shared hosting pricing table, which you can later customize yourself. Our Service Page Templates can be summarized in one word: diverse. You can see for yourself following the Live Demo.